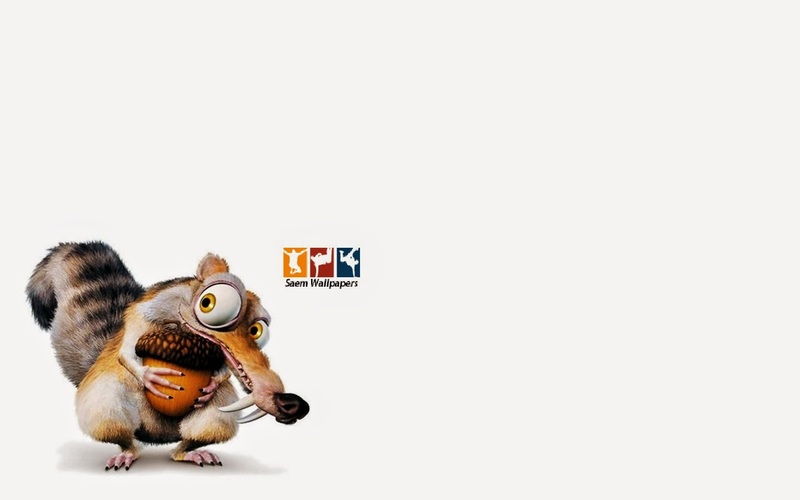 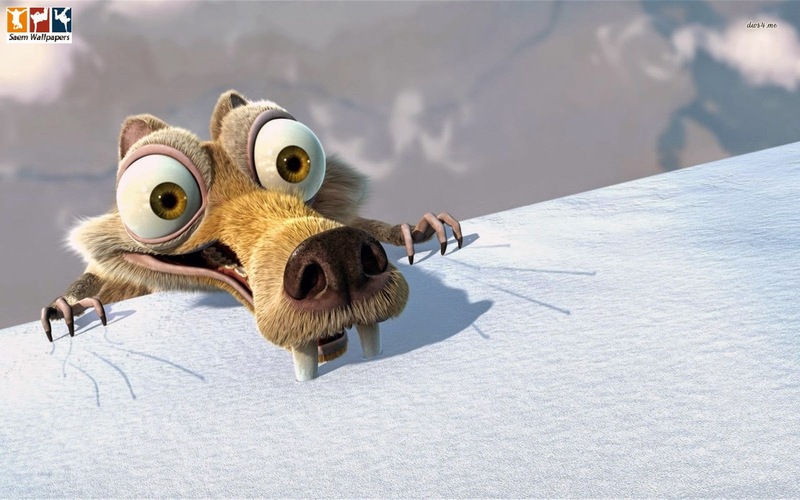 Wallpapers / Unlimited information: Ice Age. 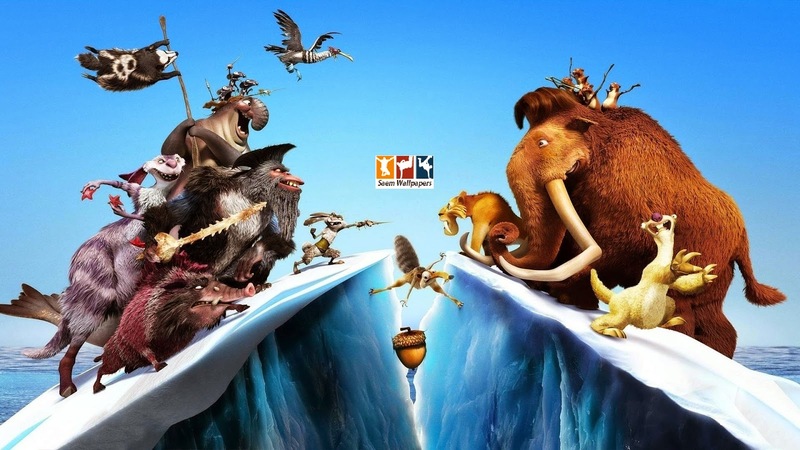 The Ice Age produced by Blue Sky Studios, a division of 20th Century Fox. 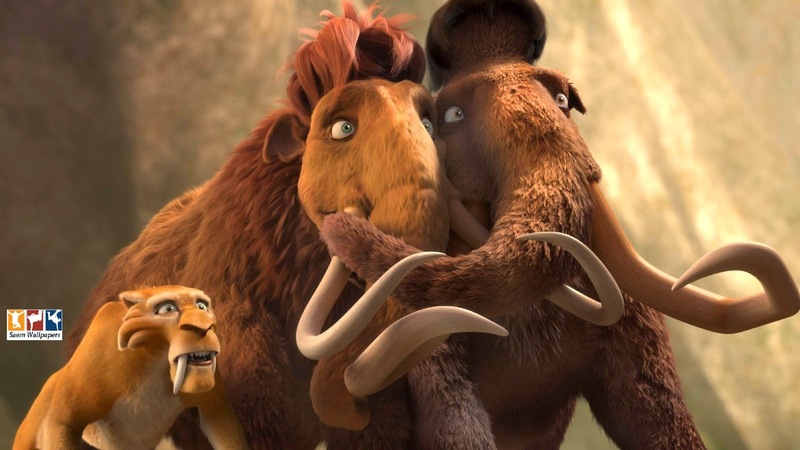 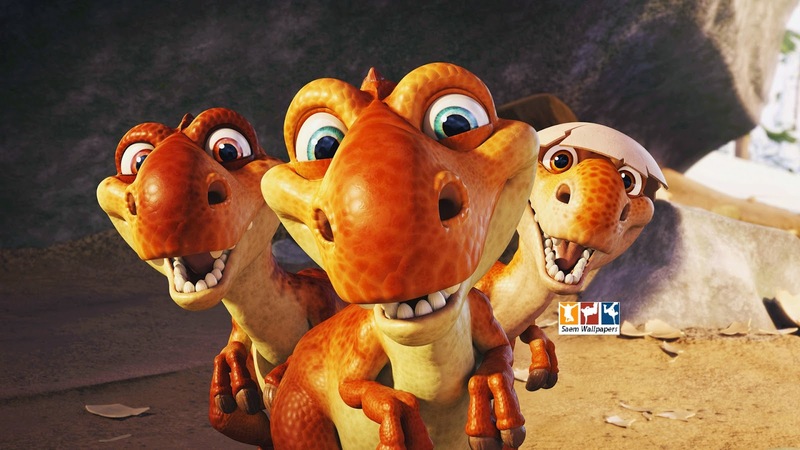 Four films have been released in the series thus far, Ice Age in 2002, Ice Age: The Meltdown in 2006, Ice Age: Dawn of the Dinosaurs in 2009 and Ice Age: Continental Drift in 2012. 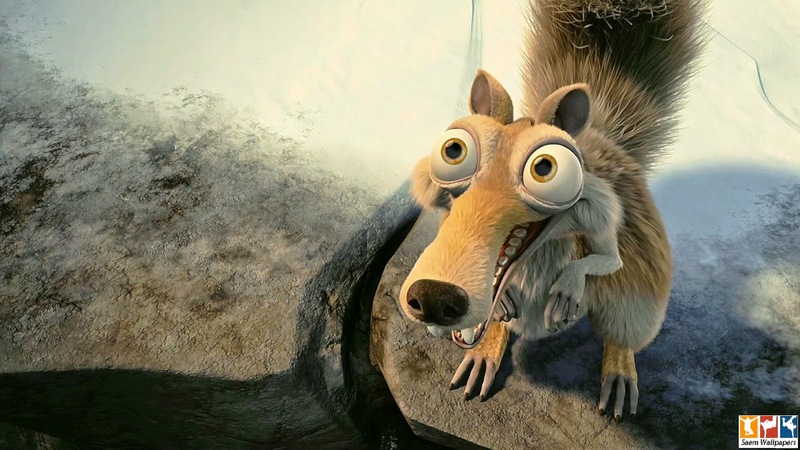 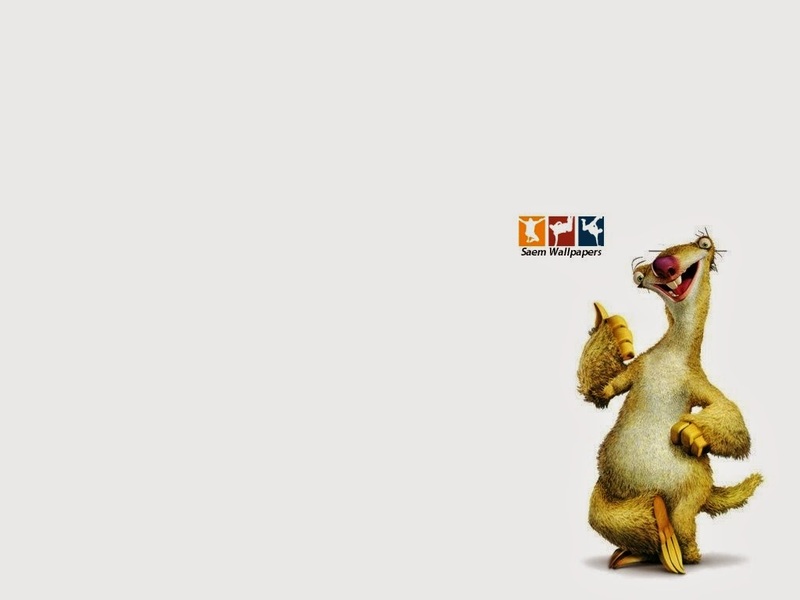 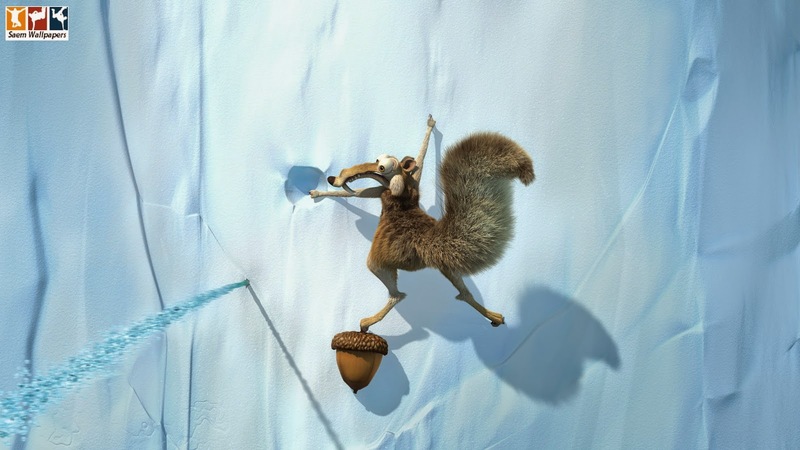 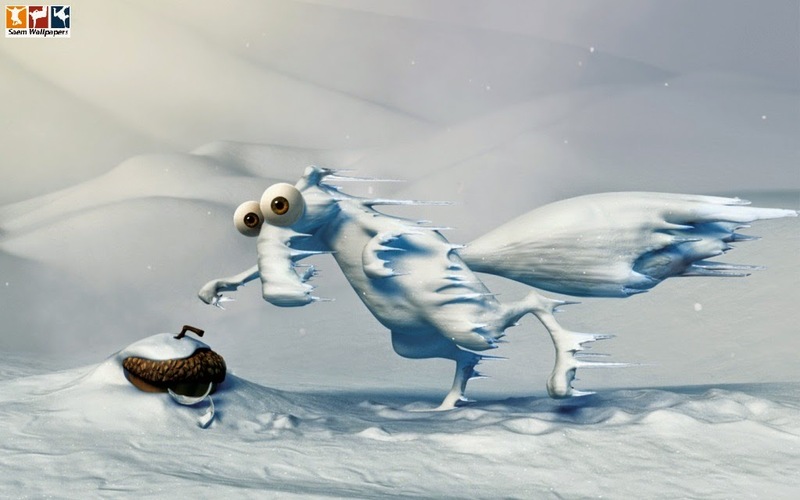 A fifth film, titled Ice Age 5, is set to be released in 2016. 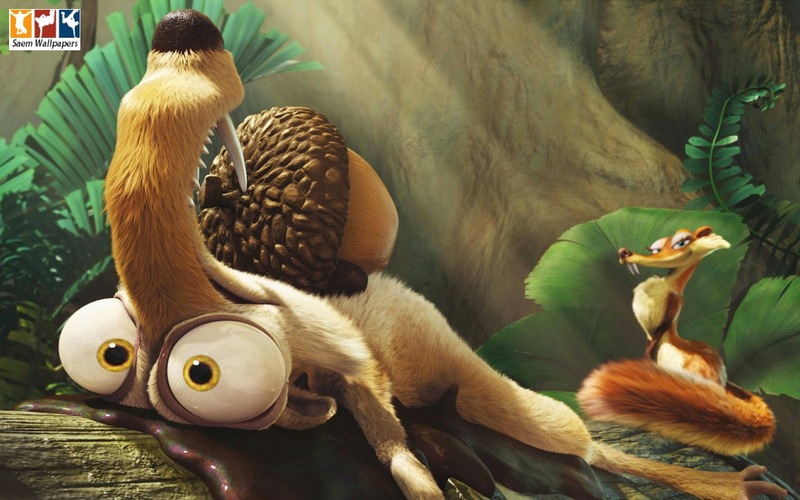 The series follows a group of mammals surviving the Paleolithic ice age. 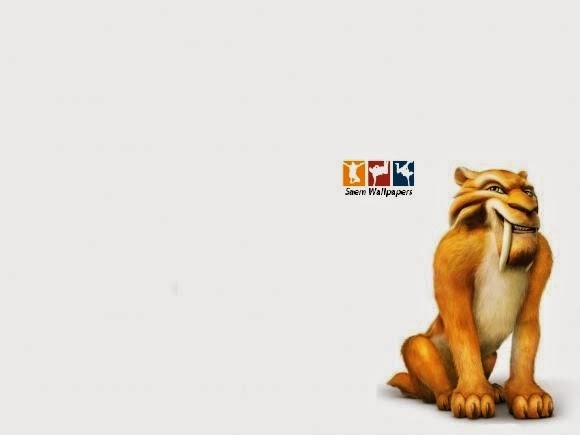 Translate it in your language.